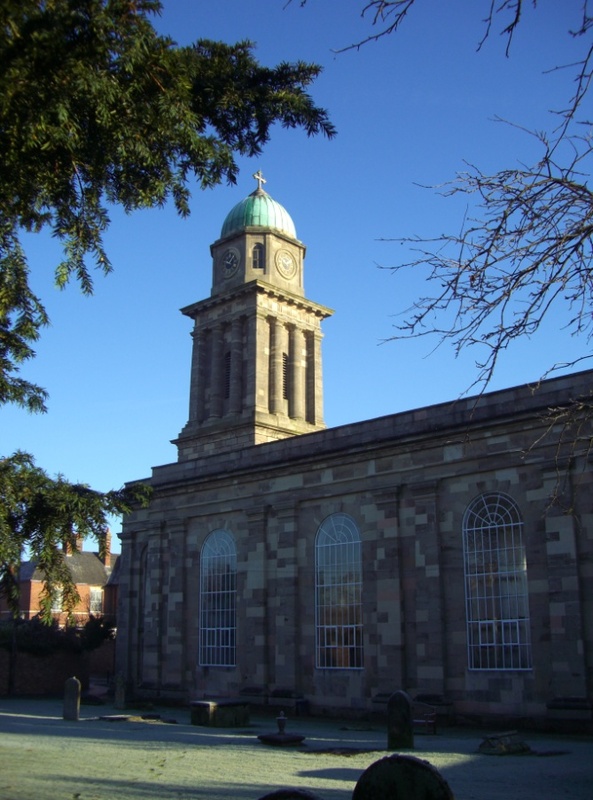 The parish of St Mary Magdalene with St Leonard serves the town of Bridgnorth.The Church of St Mary Magdalene was built on the site of the original church in 1792 and was designed by Thomas Telford and consecrated in 1796. It is a Grade 11 listed building; and the church is unusual insofar as it is oriented north south. A Father Willis organ was installed in 2008 is used for Sunday worship and strengthens St Mary’s long tradition for musical and choral excellence. We have a robed adult choir and a large and dedicated group of young choristers. The church is host to many musical events and concerts throughout the year. The Church is open every day for quiet reflection, prayer, or to light a candle. If you wish to contact the office please call Avril on 01746767174. 9.30-11am Little Stars for under 5's. Please vist Little Stars Bridgnoth facebook or click on our Little Stars page for more details.